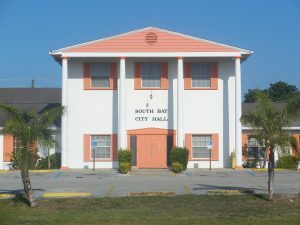 Roofing South Bay 33493 - Palm Beach Roofing KLR Roofing Corp.
KLR Roofing Corporation performs various types of roofing contracting in South Bay FL. We are excited to be your roof contractor for metal roofing, shingle roofing, flat roofing, commercial and residential roofing, new roofs, roof repair, re-roofs and many of the other various projects you need in South Bay. 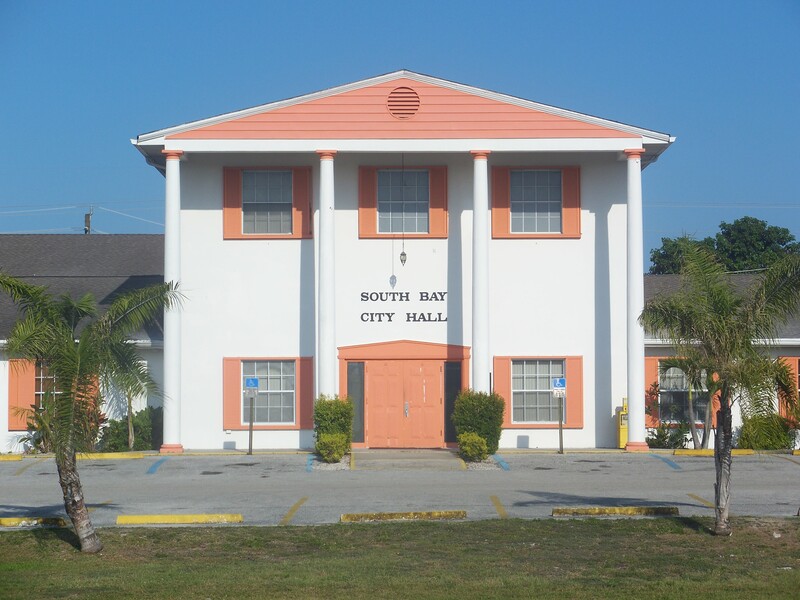 We like to work in South Bay which is the western most municipality in the south Florida metropolitan area. Need some more details on the roof services we offer in South Bay? All you have to do is click a link below for more details.